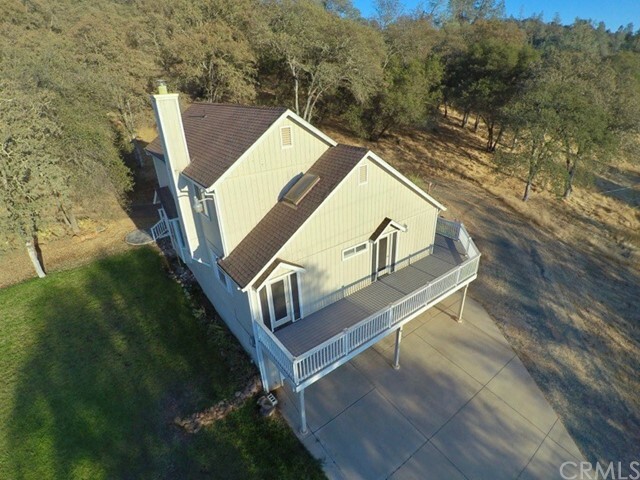 All Browns Valley homes currently listed for sale in Browns Valley as of 04/24/2019 are shown below. You can change the search criteria at any time by pressing the 'Change Search' button below. 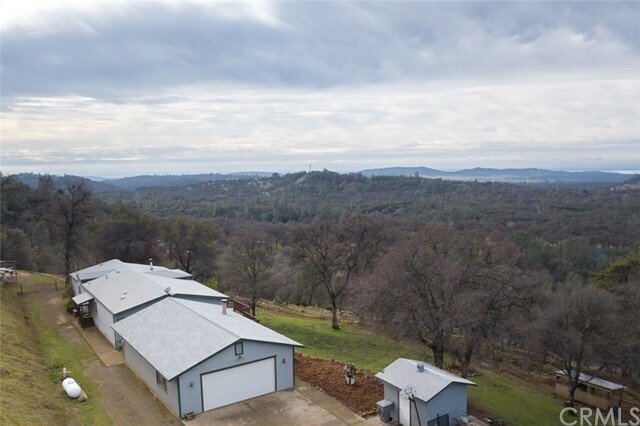 "This fenced and crossed fenced horse property features a 40'x25' shop with its own fireplace, extra large insulated garage door and 220V wiring. As well as a 36'x36' mare motel with 6 stalls. The property also has an 80'x40' pad on the Penny Way side. The home has an extra large kitchen with plenty of cabinet space and room for a kitchen table, in addition to a formal dining room off the kitchen. Walk in closets in 2 bedrooms. 3 miles to Collins Lake and within walking distance for trail riding "
"This home is in good, move-in condition with a shine on the cabinets, lots of natural light, hardwood floors, large kitchen, bay window at the dining area and master bedroom with deck access on the main floor. Seller offers Camp Fire victims $5,000 credit towards purchase price!! Gary Drive is a road that is very quiet, with no thru traffic. The garage is extra deep and has a shop area with lots of cabinets and work space. There is a circular driveway, a shed and good well. The front deck is a g"